Have you ever considered getting one of those cool doorbell cameras for your home’s entrance? 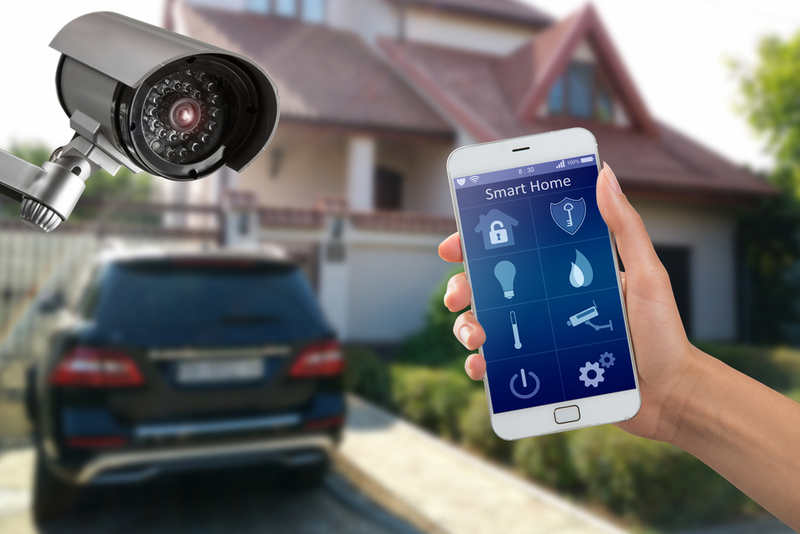 It may seem like only the rich have them because it’s not affordable or you don’t have anything too valuable to worry about protecting, but doorbell cameras are becoming something that every home could benefit from. Not only are they affordable to everyone, but they have more purposes than deterring theft. 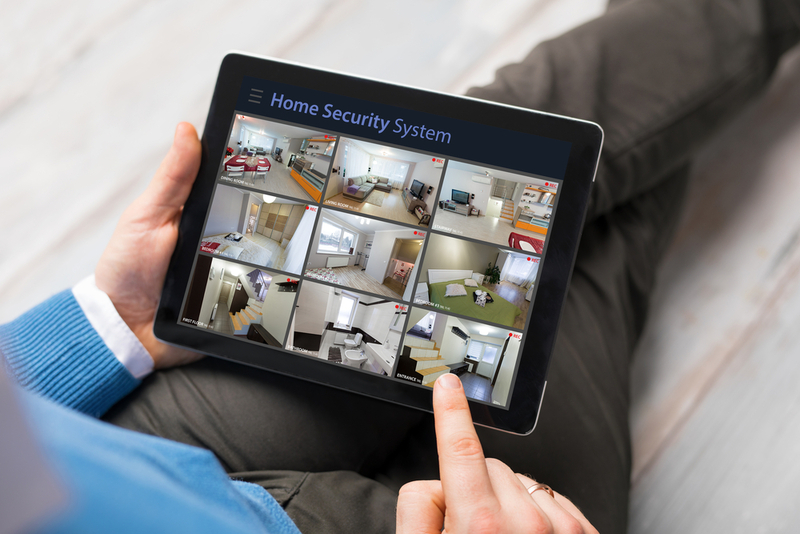 Take a look at how the addition of a doorbell camera to your home’s entryway can ramp up home security and have some other unexpected perks too. Don’t miss a delivery or wonder when your package arrived while you were away. A doorbell camera can take out the guesswork now that you can see when the delivery man showed up with those items you ordered online. Many times deliveries show up just as we were leaving the house or while we were at work not to be found until you return home at dinner. Now, you’ll be able to see exactly when they showed up during the day or to check in while you’re away by watching the camera remotely. If you’ve ever had to argue with the delivery service about whether or not something arrived or that they left your package unattended, you’ll have the proof right on your doorbell camera system. You can relax at work knowing that your package arrived and will be waiting for you when you return home or knowing that you have the option to speak with the delivery driver from an app on your smart device in case he or she isn’t sure where to leave it. Have you ever envied homes where the homeowners could see who was at the door before even getting up from the couch? You can do that too with your new doorbell camera. Screen visitors to the home to see if it’s a visit from grandma, a neighbor, or a stranger selling something. You don’t have to pop up if it’s a stranger you weren’t expecting, while not having to miss out on a visit with friends or family. This is especially helpful if you’re working in the backyard or trying to relax with a nap! Of course, one of the most obvious perks of complementing the home with a doorbell camera is that you’ll have a built-in security system to keep an eye out for thieves or simply deter them from trying. If you see a stranger at the door that looks like they are selling something, it could be a home burglar trying to find a way in to scope out your stuff. Now, you can avoid answering for unexpected guests and letting potential thieves see that you are watching them. Even if they try something, you’ll have them on film now and they won’t get away with it. You’ll be able to provide evidence of the burglary and proof of what was taken. Do you ever leave the older kids home alone while you go on a date night? You don’t have to worry about the kids trying to sneak over a boyfriend or girlfriend, or even attempting to have a party. 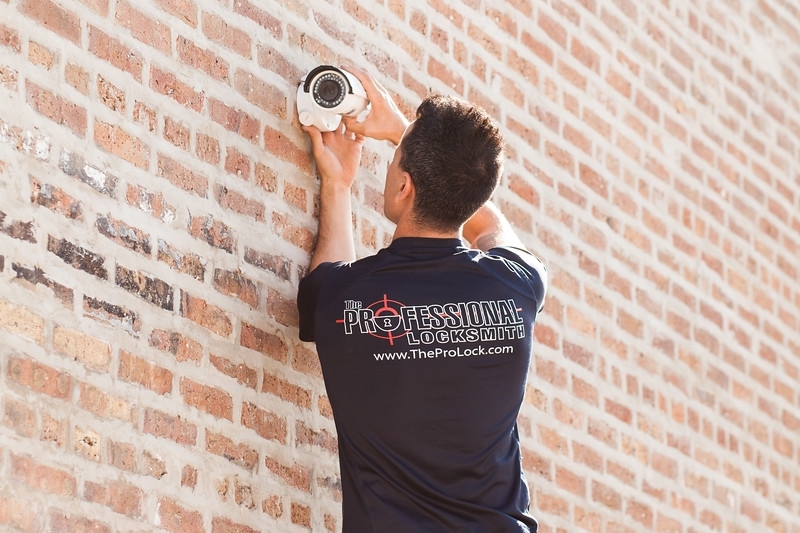 You’ll be able to keep an eye out on the camera footage remotely to see who is coming and going. You don’t have to worry about misbehaving or kids sneaking out anymore. If you weren’t sure about getting a doorbell camera because you felt that you already had plenty of security measures for your home, you may want to think again. It can help you with all of these reasons and more, making life just a little bit simpler!